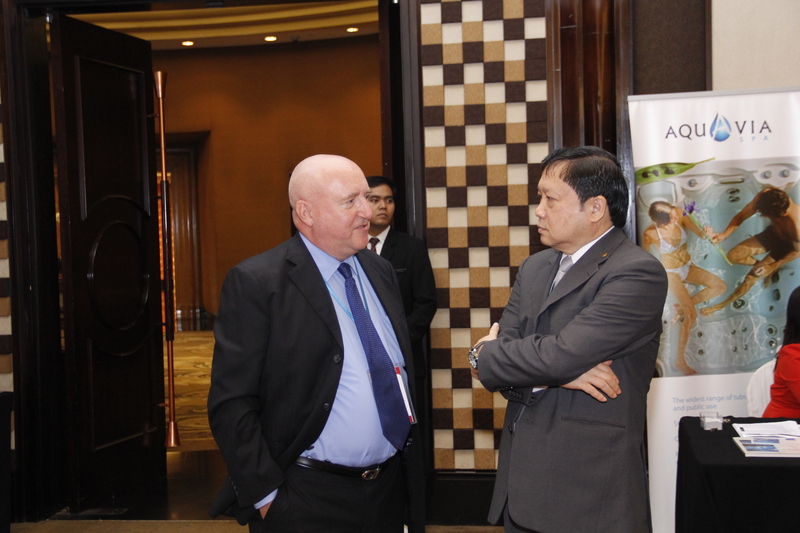 Hotel expansion in South East Asia is being spearheaded by Indonesia and Thailand. 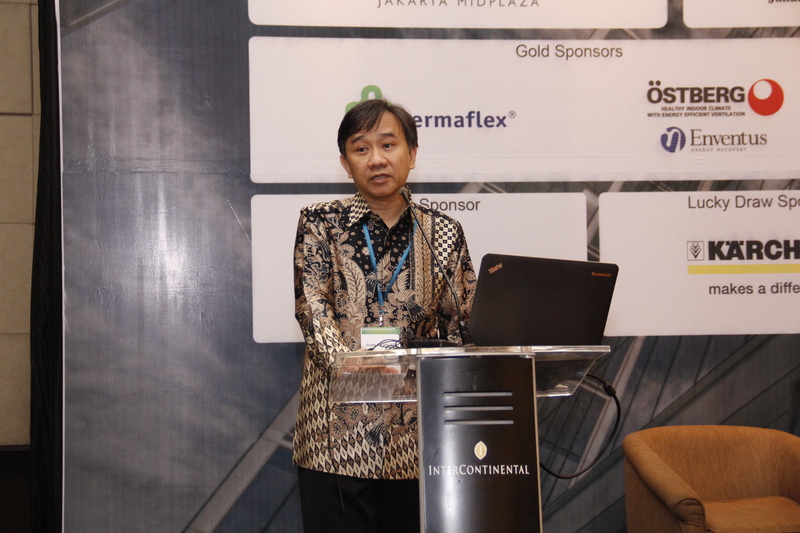 With resort towns like Bali and centers of commerce, such as Jakarta, Indonesia’s hotel industry continues to attract hotel investment for expansion. 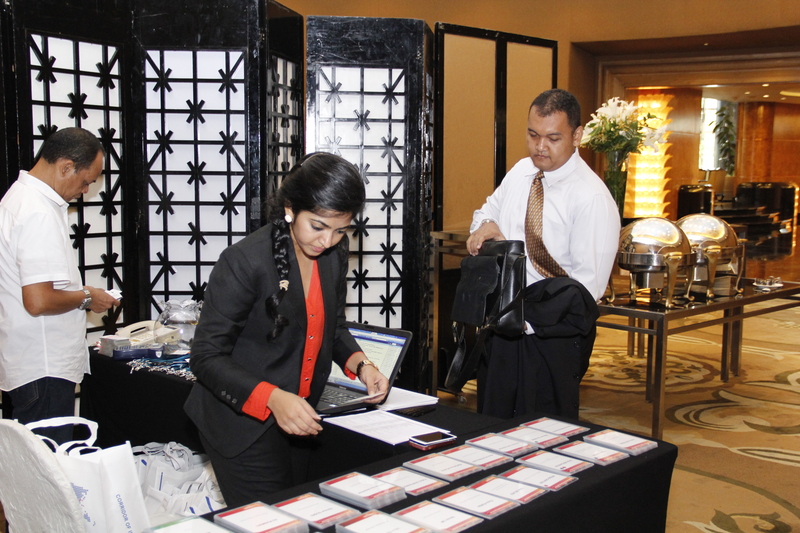 Preparing for the booming domestic middle class and business growth, hotel owners and operators are also preparing for substantial growth in second and third tier cities. 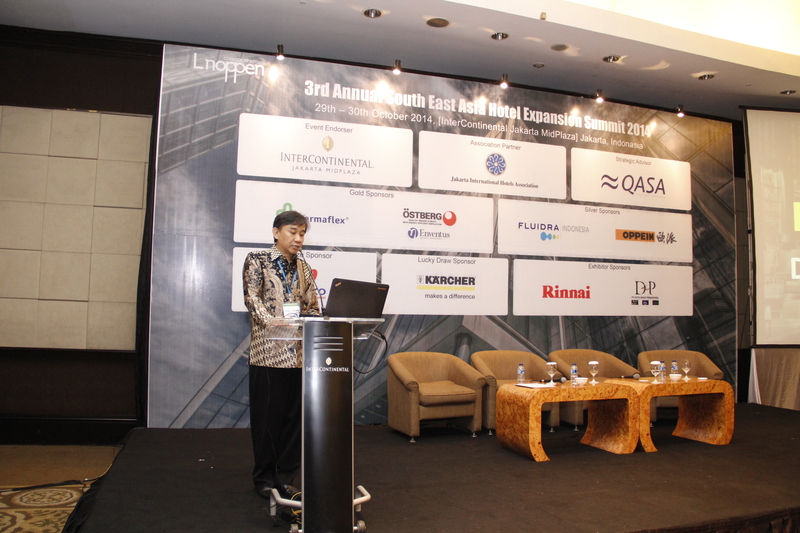 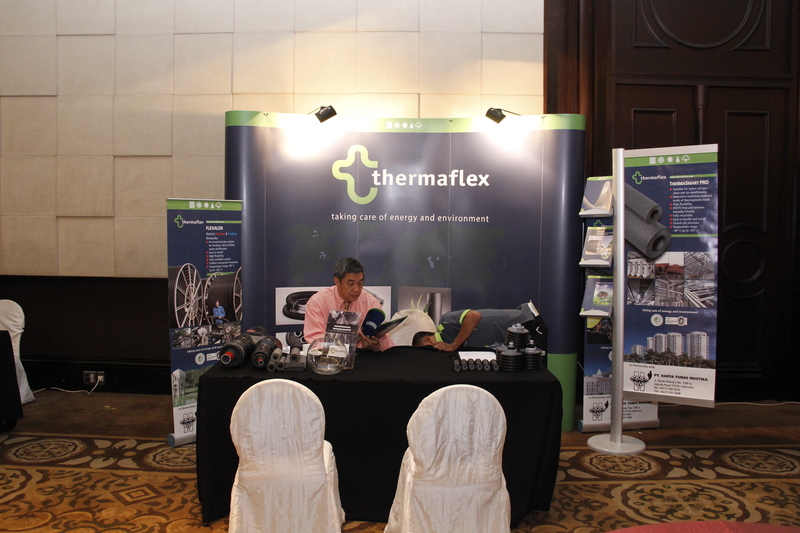 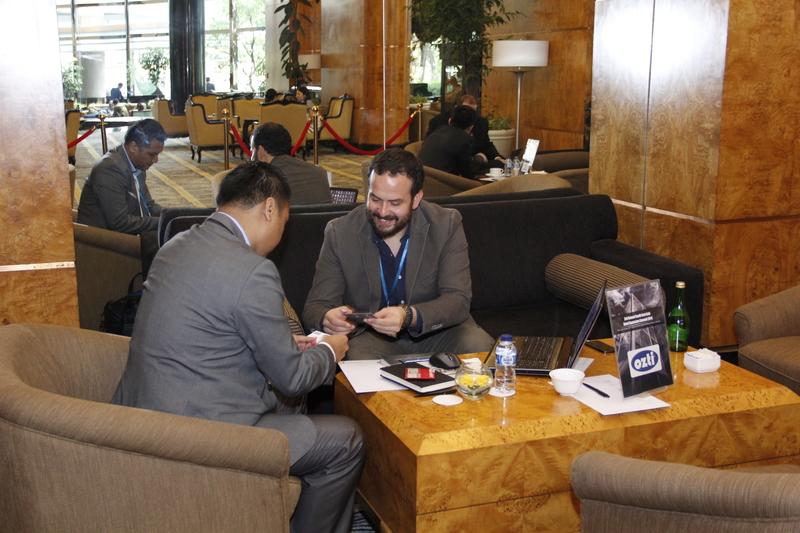 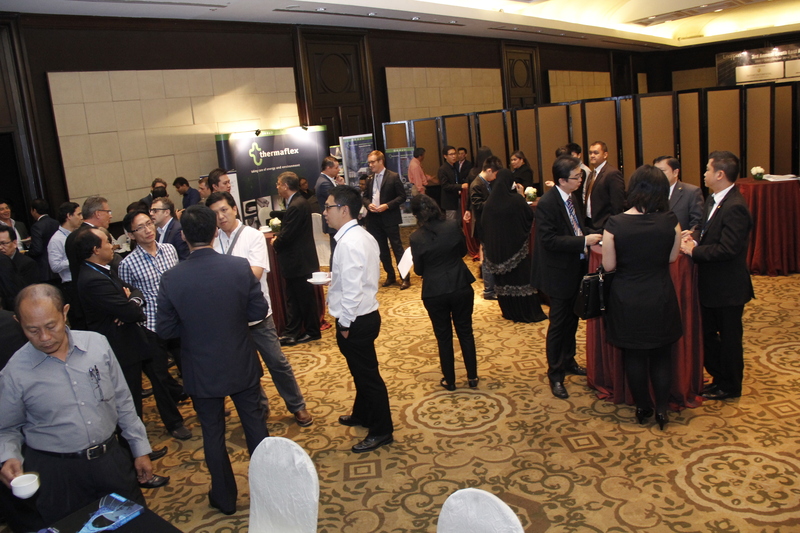 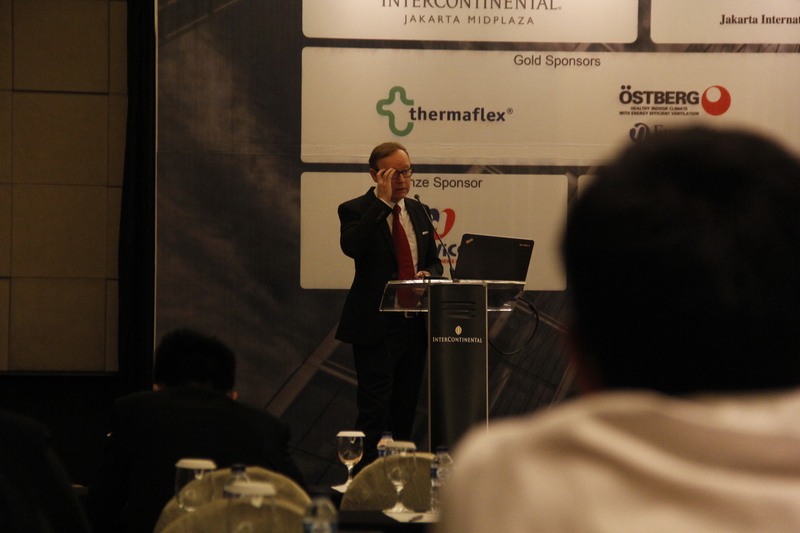 The 3rd Annual South East Asia Hotel Expansion Summit endeavors to bring together major players from investors, hotel owners and operators and solution providers in the industry to discuss critical topics through insightful discussions and networking sessions designed to allow fluid exchanges of ideas.